Our team behind the scenes is sparkling, young and creative. We define ourselves through the professional research we perform, by our talent to bring together people from different fields of expertise and by the glamorous touch we add to each event we engineer. 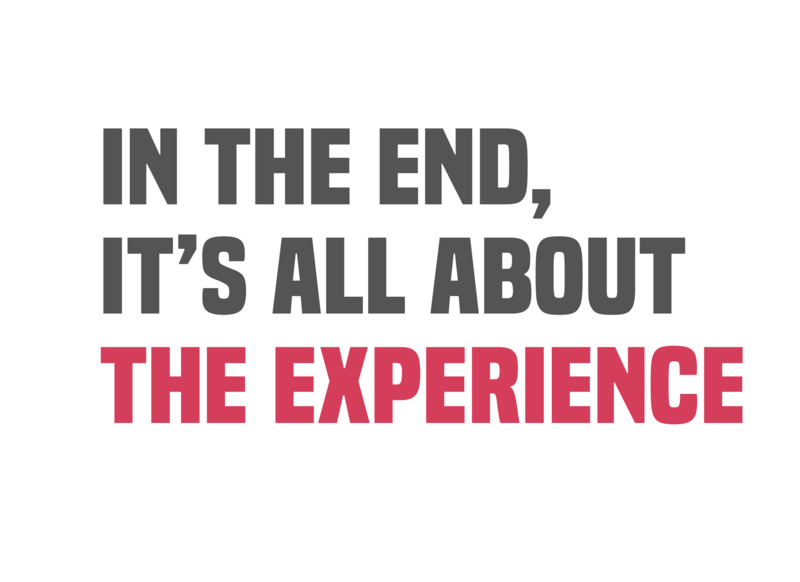 We value authenticity, the power of a spicy adventure, completed by respect and appreciation for the near one’s work. We believe in the power of togetherness. Bringing people together means sparking the change. We create, we implement with creativity and we keep an open mind for what comes next! 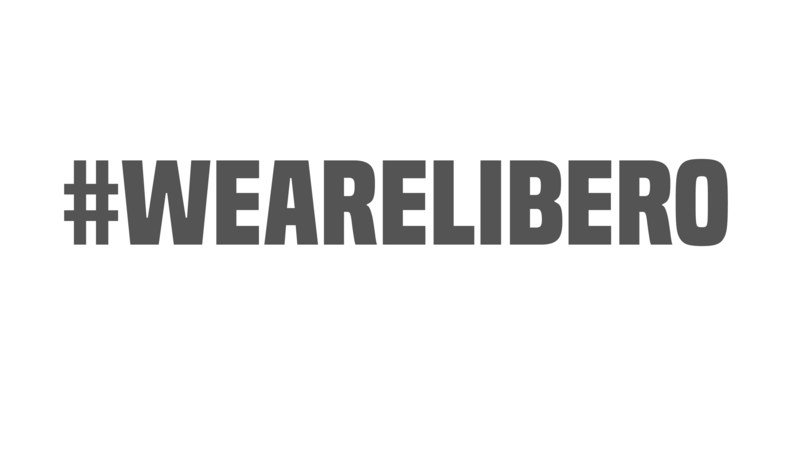 #WeAreLibero is more than a hashtag to us. What we aim to do is give the industry an upgrade by using an imaginative approach, by anticipating trends and pursuing innovation incessantly. Together. 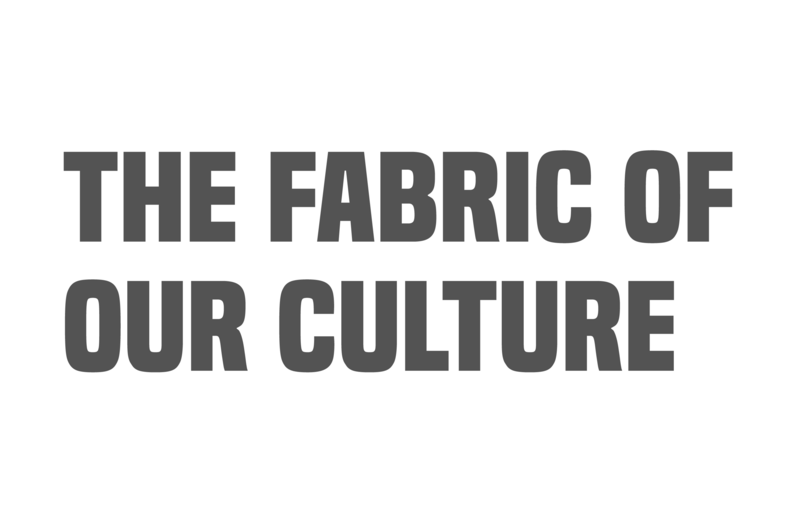 With an extensive experience as B2B&B2C event planners and as a PR agency, we believe in creating connections between people and, beyond the reach of doubt, we value the power of togetherness. In 9 years of events, together with our partners, we established the access to strong industries and international speakers and influencers as an industry standard. From junior to managing partner, every Libero member is known for his attention to details, passion and big, contented smile on his face at the end of each day. We make sure no one is ever left behind. It’s no wonder our clients become partners and our partners become friends.